Added Value scored an impressive run of wins at WPP’s Global WPPed Cream Awards, held recently in New York. The awards recognise the very best work produced by WPP companies around the world, across all marketing disciplines, and are judged by some of the industry’s top professionals. Added Value, part of WPP’s consumer insight and consultancy arm, Kantar, were winners in the Consumer Insight category for CharacterLab, an online brand positioning, evaluation and development tool, as well as for their online shopper work for Yahoo! The company also received two highly commended awards for their future mapping work for BMW and brand development work Levi’s®. Consumer Insight jury chairmen, Eric Salama and Aziz Cami, CEO and Creative Director of Kantar respectively, had the following to say about the category, “This year we continued to put the spotlight on creativity and innovation within our research and insight work. “This is because we believe that research and consulting solutions need to inspire clients to enable them to make better commercial and creative decisions. “To achieve this we need to invent better ways of undertaking research, with radical new approaches and methodologies and, vitally, better means of presenting those insights in ever more compelling and vivid ways. The 2010 WPPed Cream Awards are not the first for Added Value. The business won the Crème de la Crème Award in the Insight category in both 2009 and 2008, for work conducted for global telecommunication brand, Vodafone. For more information about these and other awards, visit www.wpp.com/WPP/Marketing/WPPEDCream/ or contact Kate Wolters. Click on the links for more about CharacterLab or other Yahoo! Connectonomics work. 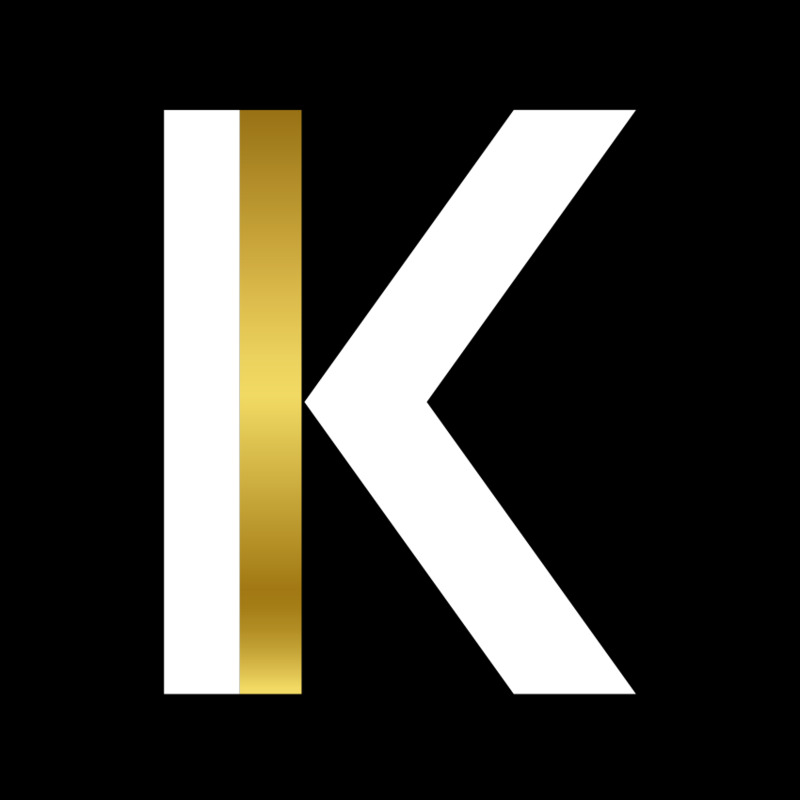 Added Value is now one of the largest operations within WPP’s consumer insight division, Kantar, www.kantar.com, a wholly-owned subsidiary of WPP plc. WPP is the world leader in marketing communications services, employing 141,000 people (including associates) in 2,400 offices in 107 countries. For more information, visit www.wpp.com.